“Fieldwork is an integral component of the geography degree” (Fuller, 2011:1). The above quotation comes from an early view Area paper analysing the role of residential and non-residential fieldwork in geographical education. The paper argues that the outdoors has much to offer in the process of learning and enhancing geographical knowledge. It also touches on what many of us have experienced: the beneficial integration between students that working together in real world settings can evoke. While discussing the advantages of “taking students outdoors to learn in high places”, Fuller advises: “care is required to maximise its potential” (p.1). 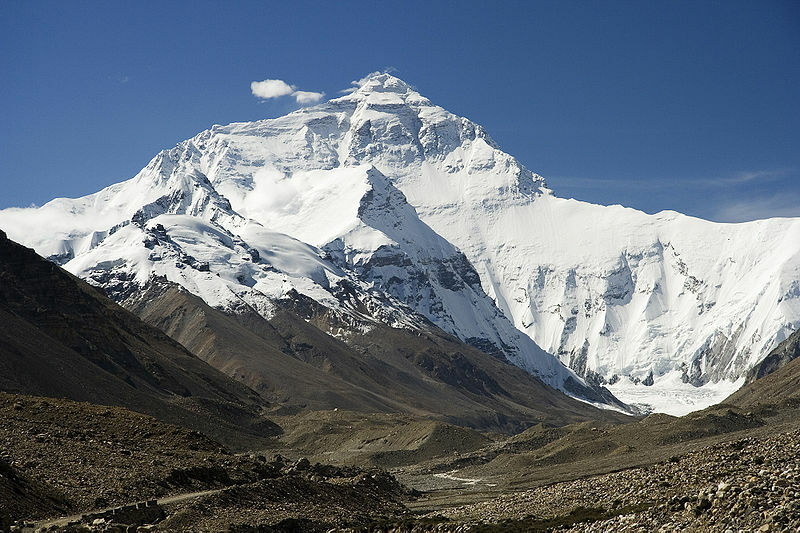 Fuller’s reference to “high places” (defined in terms of altitude and geographical value), links to a recent project undertaken at Mount Everest’s Base Camp. Sociologists, Tumbat and Belk (Science Daily, 2010), undertook an ethnographic study of commercialised climbing expeditions and interviewed clients paying for the experience of climbing Mount Everest. Their findings indicate that Base Camp can be characterised by extreme selfishness, competitiveness and power-seeking behaviour, which the researchers link to consumer behaviour and the marketplace. This contrasts with many outdoor activities that report communitarian spirit and camaraderie among those taking part. This perhaps supports Fuller’s argument that care is required to maximise the potential of extraordinary experiences for, as he notes, learning and experiencing together outdoors can provide “the glue which bonds together a student cohort” (Fuller, 2011:2). This entry was posted in Uncategorized and tagged Base Camp, Commerical climbing, consumerism, Environment and Society, Fieldtrip, Fieldwork, learning, Mount Everest, students, teaching on February 15, 2011 by fionaferbrache.